Luffs is a beautiful addition to Transcendence which I really loved. It was nice to read about Ehd and Beh again through Beh's eyes. I think this novella is a great gift to fans of Transcendence. I have to admit that a couple of scenes brought tears to my eyes, but overall it was light and fun. 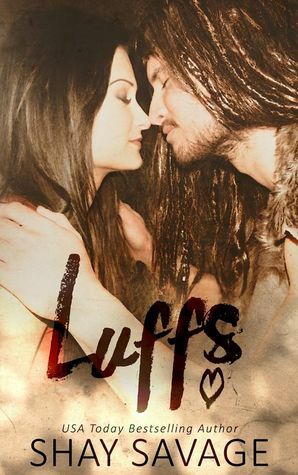 Sign into Goodreads to see if any of your friends have read Luffs.